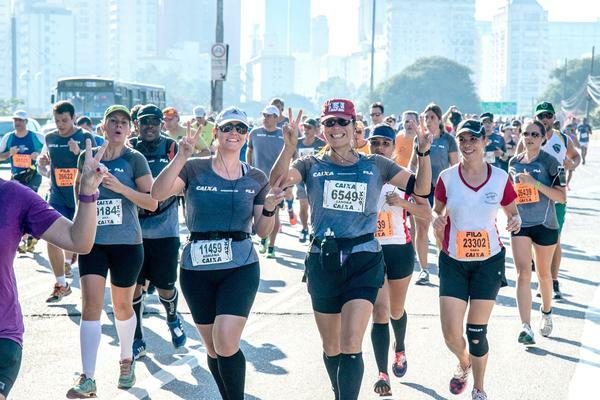 São Paulo (SP) - Like the São Paulo International Half Marathon, on March 11, the International Marathon of São Paulo 2018, scheduled for April 8, will undergo adjustments. The traditional proof of the genre in the country also eliminated curves, making it more linear and therefore faster. In addition to the 42.1 km of the marathon, the event will still have 24km, 8km and race and 4km walk, with options for all tastes. Programming will begin at 6:50. 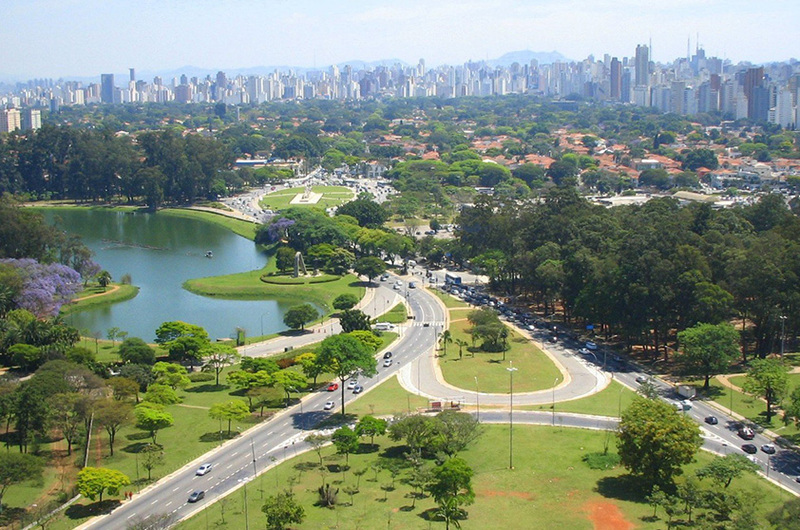 Arrivals and departures will be at Ibirapuera, next to the Obelisk. Only the 24 km race will have a different place to arrive, marked for Avenida Escola Politécnica. The people who choose the 24. The athletes who arrive at the Polytechnic will have free transportation to return it to the start, offered by the organization. 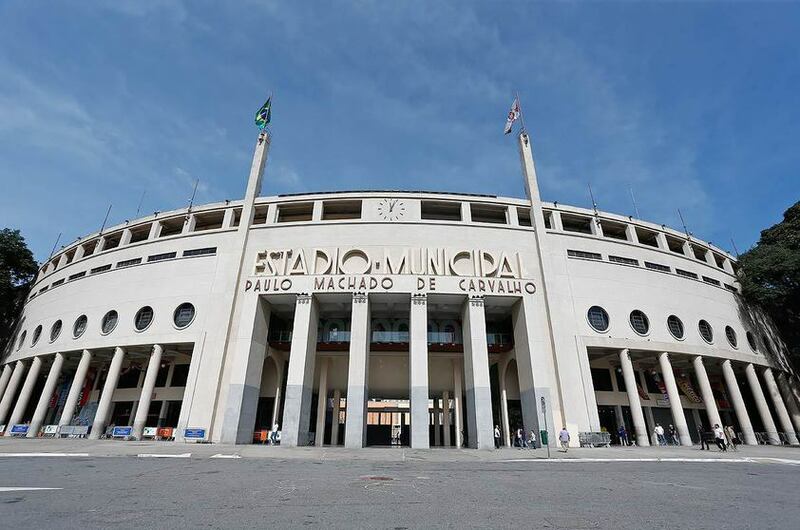 The changes for the 24th edition of the São Paulo Marathon will basically be in the region of the Panamerican Square. In the place, some streets left the route and there was the inclusion of the Avenue Faria Lima, eliminating also some curves of the script. These changes will make the test more flat and enjoyable for the participants. 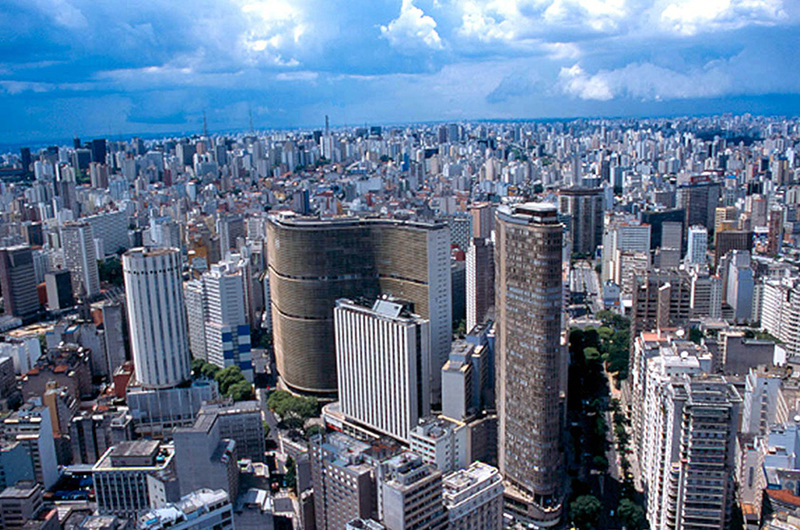 The 24th São Paulo International Marathon will have much more than the race and will feature several attractions. 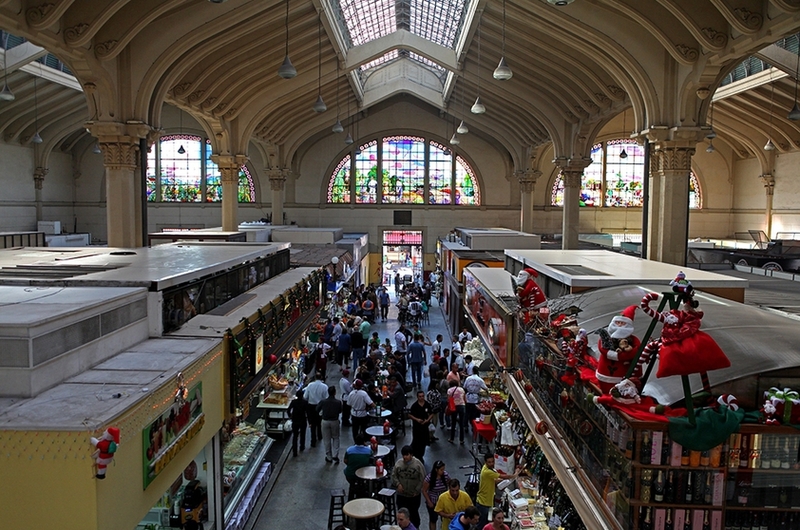 There will be, once again, musical performances along the route through the city, leaving the race even more delicious. The EXPO Marathon of São Paulo is also planned, with more than 40 exhibitors, lectures and services. In the technical part, the test will meet all the requirements of the IAAF, and is already registered and is a candidate for the Bronze Label in the next editions (Bronze Label), besides the gold seal of the CBAt. The test, in fact, was the first to have all the national and international certifications like IAAF, AIMS and CBAT. The event will count on hydration and medical assistance along the route, in 22 support stations, with water, isotonic, Whey Protein and snack, among others. Entries are still open and can be made until March 19th. Confirmations can be made through the official website, www.maratonadesaopaulo.com.br, in which more details about the event can also be obtained. The fee is $ 137.00. The organization emphasizes that the entire infrastructure of the event will be sized for the official number of participants, not including extra services to unregistered athletes. All the dynamics to curb "popcorn" and fraudsters will be made. Throughout its history, the race has achieved quite expressive times, with the highlight of the Brazilian Vanderlei Cordeiro de Lima (BRA), who set the record in 2002 with 2:11 min19sec and Rumanian Rumokol Chepkanan with 2.31m31sec in 2012 Kenyans Biwot, with 2h11min21sec in 2010, and David Kemboi (QUE), with 2:11min53 in 2011. Men's singles Carolyne Komen of Kenya (2h35min51sg) in 2015 and Moroccan Samira Raif, with 2h36min01 in 2011.